Which side of your brain is more dominant? Are you more of an executive or management type? Or, are you the artistic type? This e-book outlines a set of best practices for collaboration between business executives and creatives. We begin from the perspective of the CFO with advice for working with creative teams and then look at the opposite scenario. 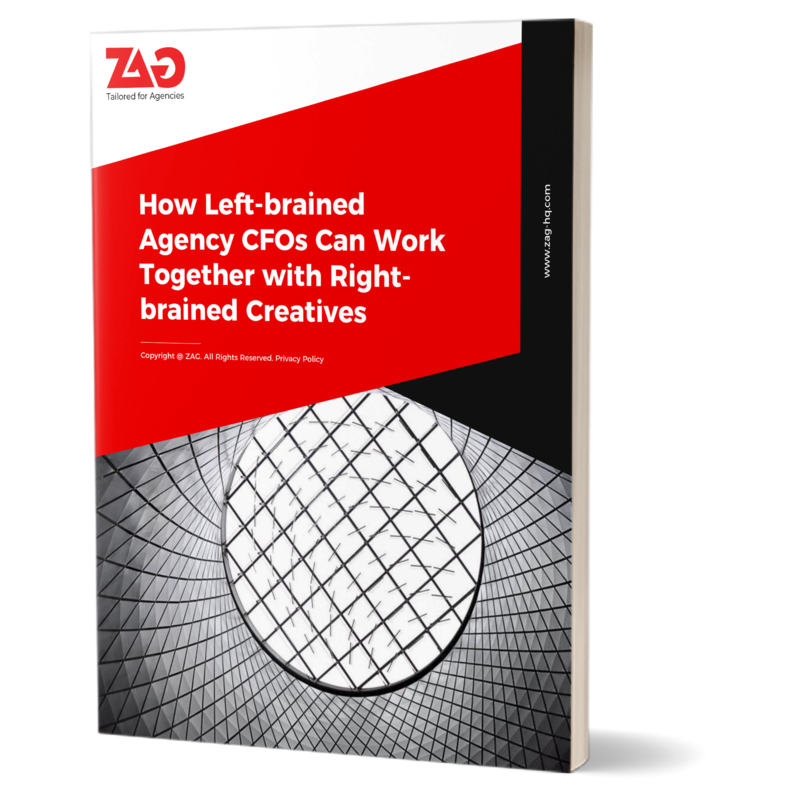 Through a combination of disciplined management and open-ended flexibility, CFOs can get the most out of ad agency creatives by understanding their right-brain proclivities.